The next fiscal year may see Honda launch a diesel version of its very popular hatch, the Jazz. From recent renderings that hit the web, the Jazz diesel will receive restyled headlights adjoining a sleek grille featuring chrome insert in the centre. On the front, it receives restyled bumper and daytime running LED headlights. While the current runner is a sleek and sophisticated hatch, designed for attracting small family owners, the next-gen diesel Jazz has a contrasting image. Its muscular appeal and aggressive styling fits the bill for younger buyers. We had previously updated the news of the Japanese automaker coming up with a more fuel-efficient diesel power plant for the next-gen Honda cars in India. Also, India could be the hub for diesel power plants globally under its EarthDreams technology. Moreover, 2014 could also witness a hybrid Jazz coming to India. On one end, all the major automakers witnessed steep rise in sales figure with diesel trims, Honda on other hand has seen drop in sales figure due to absence of diesel lineup. 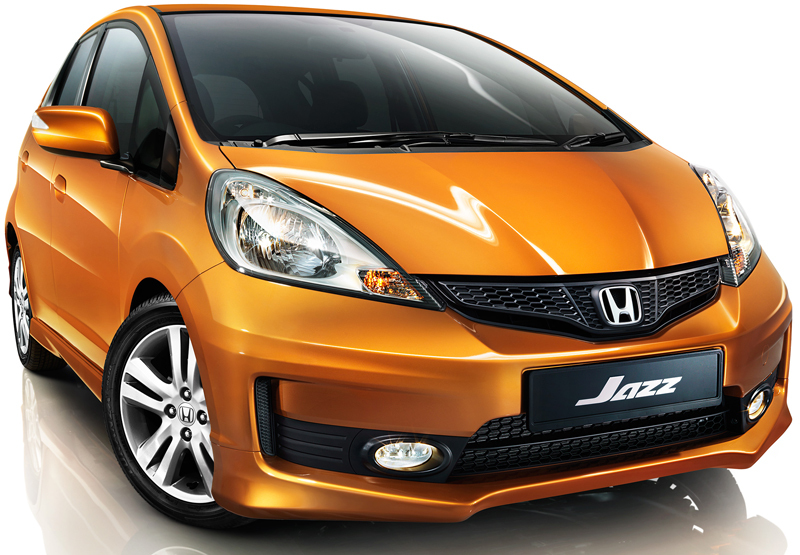 According to reports, Honda could come up with a compact petrol motor for the 2014 Jazz. In addition, the Japanese automaker is possibly working on a smaller 1.2-liter, three cylinder, i-DTEC diesel motor. Engineers are putting efforts to come up with a fuel-efficient diesel motor to power the entire lineup of Honda cars. We expect Honda to give a very mouthwatering price tag to the next-gen Jazz, much like the Brio hatch.